Hello! I am a project manager in Integra Sources and a head of the team specializing in custom software development. We complete the full range of projects including Web, Mobile (both native and cross-platform development) and Desktop software development. Along with that, the team does Internet of Things (IoT) projects as well as work with Azure and AWS platforms. We can work on both software and hardware projects (embedded systems development). This project is about developing PCB and firmware for scanning BLE beacons. 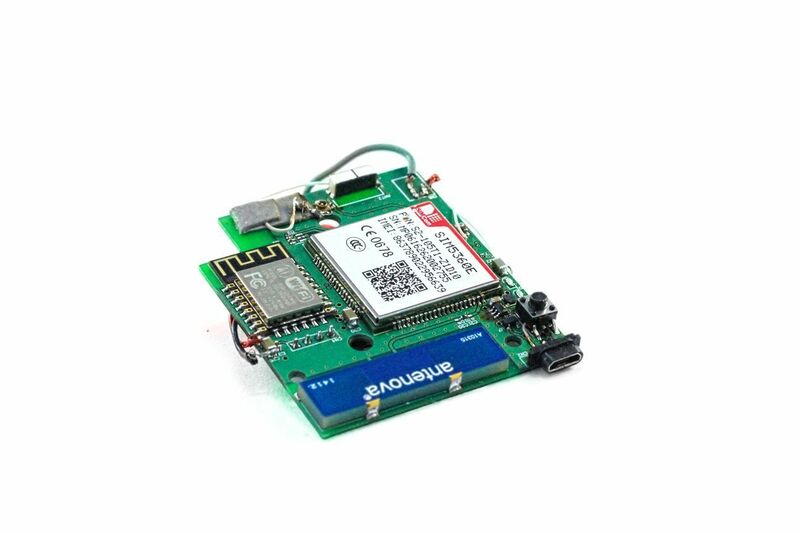 The device collects data from the beacons and saves it to the internal Flash memory. Whenever device can connect to 3G or WiFi network it attaches GPS marks and sends them to a server. The key feature of the project is an ability to work for many days without charging. 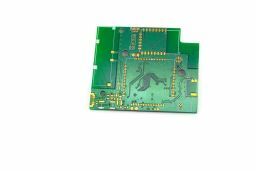 The device is designed on nRF52 (as MCU) and SIM5360 (as 3G+GPS) modules.